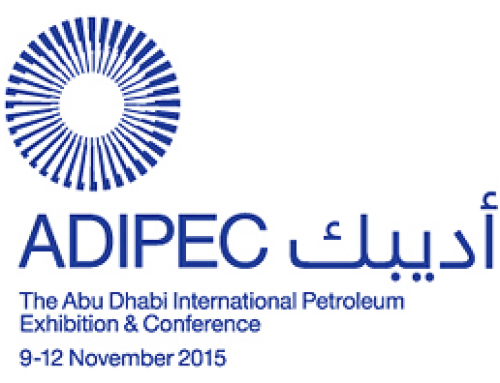 ADIPEC 2015, the Abu Dhabi International Petroleum Exhibition & Conference, was held from 9 to 12 November. Bird Control Group was one of the exhibitors in the Netherlands international pavilion. We launched the Aerolaser Helipad, the bird control product for the oil & gas industry. The Aerolaser Helipad offers the offshore industry a solution to control bird problems at helipads, based on an integrated approach of hardware, software and service. Guano creates a hazard for health and safety and jeopardizes the helidecks compliance. The components of the Aerolaser Helipad are of the highest international standard to ensure a mission critical operation. This results in a highly innovative and durable bird repelling system. 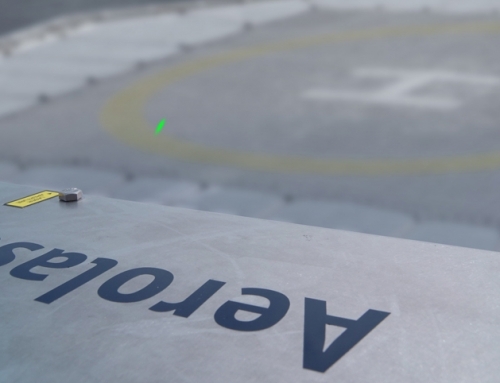 Furthermore, the Aerolaser Helipad is equipped with unique safety features, in order to ensure safe operations under all offshore conditions.